My Outside Voice: July Foodie Pen Pal Reveal! 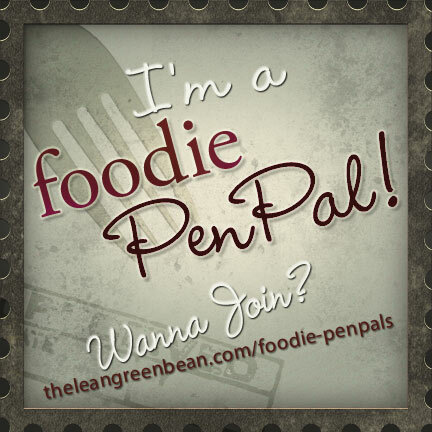 July Foodie Pen Pal Reveal! Wow, can you believe July is over? Oh my gosh it went by so fast! It seems like we were just celebrating the 4th of July and now August is here! I love the summers in Minnie, and this has been our second hottest July on record, but you will not hear me complaining! I love the summer and the weather! I may have to do a July re-cap since it seems to have been a while since I have posted anything and we have been up to quite a bit! Onto the July Foodie Pen Pal reveal! My pen pal came to us from the great Northeast! I love New England and all it has to have offer and really miss living out there. One of the things I actually miss the most is Stew Leonards, oh how I miss that place! My pen pal, Aileen of 300 Threads which is a great blog about travel, food and lifestyle, check it out if you get a chance. 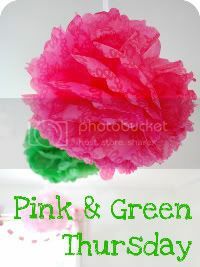 There is a great story about why their blog is named 300 Threads, it really made me just laugh out loud! In my package this month was red pepper jelly and salted rosemary shortbread! I can't wait to try both of these. 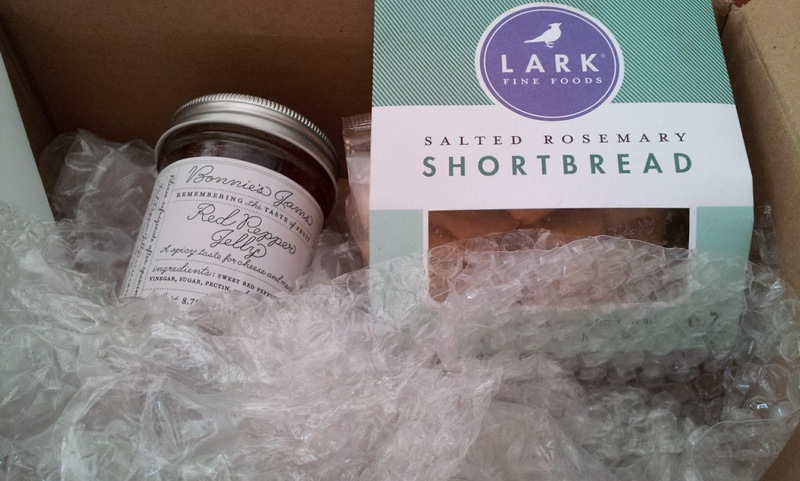 We have a long weekend up at the lake with two other couple friends of ours and they are both foodies so I am looking forward to bringing these items with us to try! It will be perfect timing. Thanks Aileen, I just loved everything! The foodie pen pal that I sent to this month was Katherine, and while she doesn't have a blog, I had a really good time putting together a package and sending it off to her. The bummer part was that the package of wild rice that I sent to her exploded and didn't make it. Its too bad because that is one of my favorite things that I sent to her that is native to Minnie! She sent a note saying that she enjoyed everything else though!